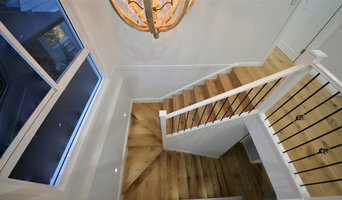 Salvage Europe are committed to supplying architects, builders and interior designers with unique building materials such as Certified FSC Sustainable Old Growth Genuine French Oak, architectural antiques, chandeliers, ironwork, and stained glass. These unique design elements bring heritage and history to life in everyday projects. Our comprehensive ranges make choosing the right flooring for your project simple, and our knowledgeable and experienced staff will help you choose the floor that will be best for you. Large Show Room to explore options and borrow samples from. We will arrange for qualified, experienced and insured installers to lay your floor, or we can package all you will need to install your floor yourself! We will even buy back any unused packs! Experienced flooring retailers will know as much as an installer for what product is right for your Croydon home. From hardwood floors to vinyl flooring and carpet, there are nearly as many surfaces to walk on as there are home styles to build. 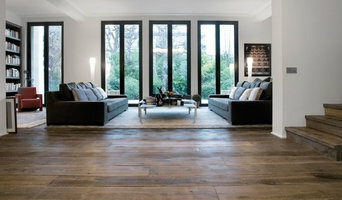 A pro can help to ensure that your Croydon, New South Wales home’s floors start off and stay in top form. Hire a Flooring Installation Contractor if your floor troubles are beyond the rug solution. From timber flooring to a laminate flooring installation, a specialist will take care of your sanding, polishing and floor covering needs. 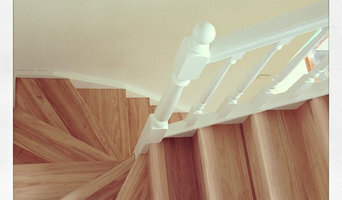 Look for a Flooring Installation contractor in Croydon based on past work and referrals - all available on Houzz. Find a carpeting and flooring professional on Houzz. 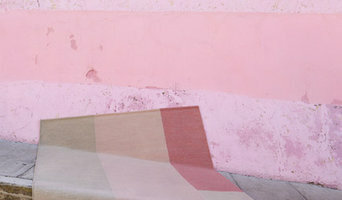 Narrow your search in the Professionals section of the website to Croydon, New South Wales carpeting and flooring. 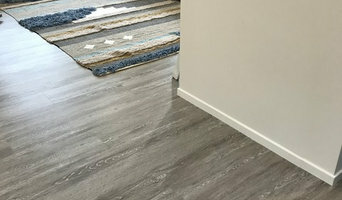 You can also look through Croydon, New South Wales photos to find examples of carpeting and flooring that you like, then contact the professional who worked on them.